The GeForce GTX 980Ti has been a successful achievement for NVIDIA – taking the crown on the single-GPU battlefield. We’ve seen various custom designed GTX 980Tis since its release back in May 2015; ASUS themselves offering a variety of graphics cards under their different sub divisions. In the spotlight today is a graphics card which has been highly anticipated for many months – the MATRX GTX 980Ti PLATINUM edition. Taking the top spot in the ASUS lineup, this ROG flagship seeks to modify just about every aspect of the GTX 980Ti that you could think of. The MATRX GTX 980Ti PLATINUM comes factory overclocked and custom cooled via DirectCU II. Having the MATRIX badge means this card is primarily designed for overclocking enthusiasts and as such the PCB is loaded with features and components which lean in this very direction. 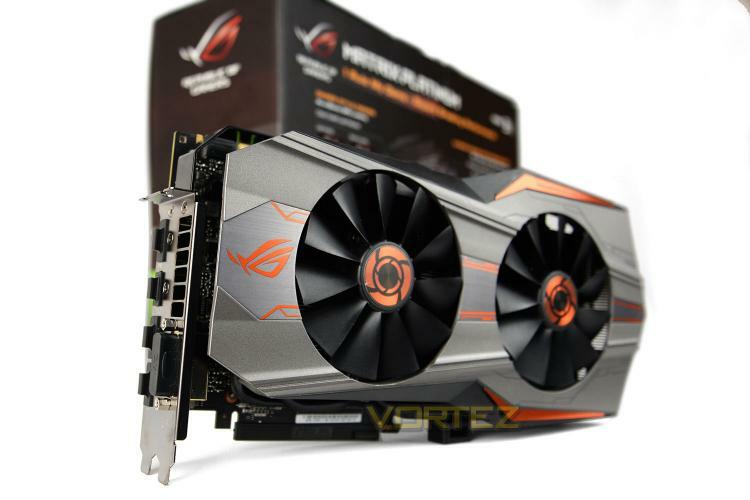 ROG Matrix graphics cards are designed by overclockers for overclockers. Pre-loaded with a variety of ROG exclusive tools for instant and safe overclocking, ROG Matrix revolutionized how overclocking is done and continues to innovate and shatter world records.